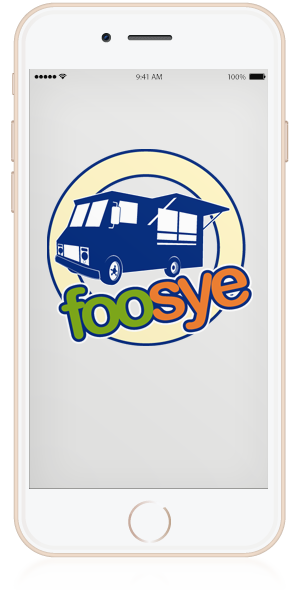 Foosye® is the market maker for the food truck industry! Take the food truck customer survey. Innovative products and services for the under-serviced $2.7+ billion dollar mobile food market. 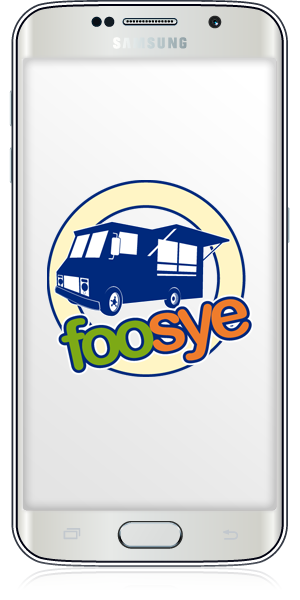 Foosye® infrastructure connects anyone who buys from, sells to, hires, inspects, builds or just loves a food truck! Big data and predictive analytics takes the guesswork out of where food trucks meet their customers. Instant access to invitations and upcoming events, minimizing administrative tasks. Create events and invitations based food truck availability, easily and with one-click. Central facility availability directory by location and food truck health certification status. Simplified planning, ordering and dispensing food truck groceries and supplies. 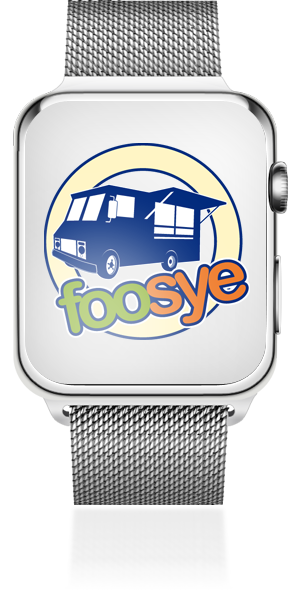 Receives real time mobile app alerts from favorite food trucks and event locations. Provide geo-visibility of food truck locations for tracking trends and scheduling inspections. Streamlined/direct access to a rapidly-growing, under-served market. Giant opportunity for ground floor design, foundation, and implementation of industry ecosystem. Direct-access to food trucks and food truck events. Real-time management, seamless communication and connectivity between all customer segments. Foosye®’s platform is a secure, web-based business management tool defining this explosive multi-billion dollar industry. Foosye® provides a sound foundational infrastructure, elegant and beautiful on the desktop and fully optimized for the mobile experience. 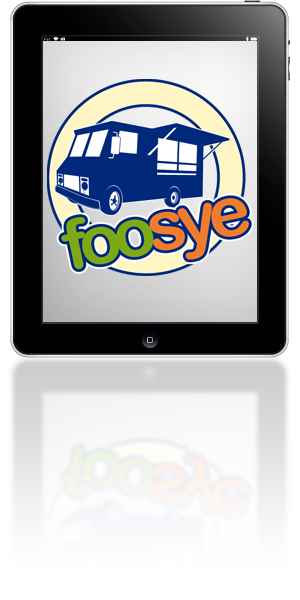 The foosye® team is working tirelessly to ensure safety, usefulness and analytics. Leveraging OAuth, offering secure delegated access to foosye® resources, minimizing vulnerability. The world's only comprehensive data collection effort; designed solely around the Mobile Food Industry. Mobile food service trends, event histories, public feedback, inventory tracking, sourcing and purchasing.